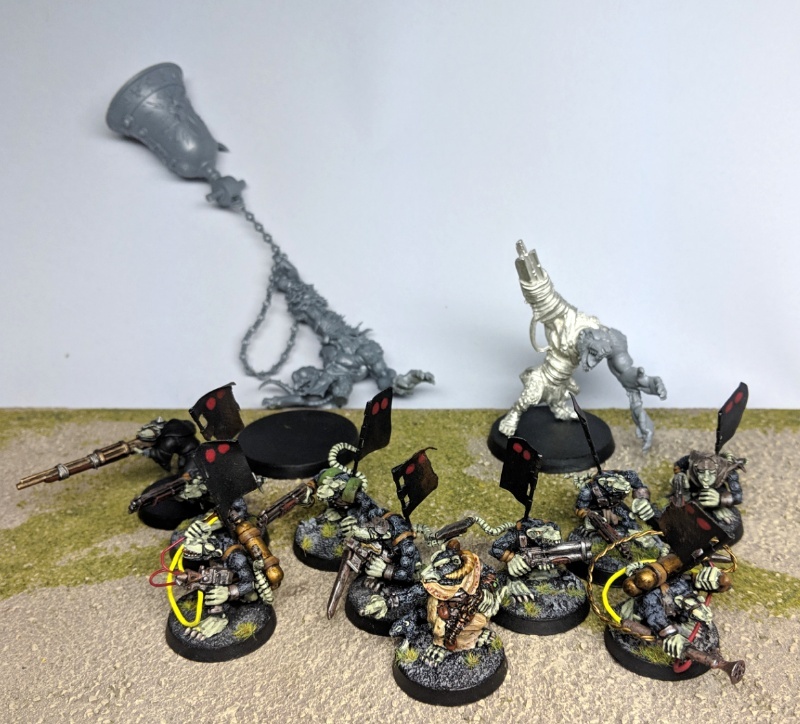 If things go according to plan, I'm going to try out Kill Team this weekend and get to spend some time with some old friends. Dusted off my old cultists plus a few half-baked conversions that I'm going to try to finish. What, no Spaven in Kill Team? OK... let's call them a Cheese-stealer Cult. Mostly shotgun (and a couple of flamer) armed neophyte hybrids, with a couple of Aberrations. That bell? The biggest power hammer you've seen. Working to tidy up the conversions, not sure they've be 100% painted in time. 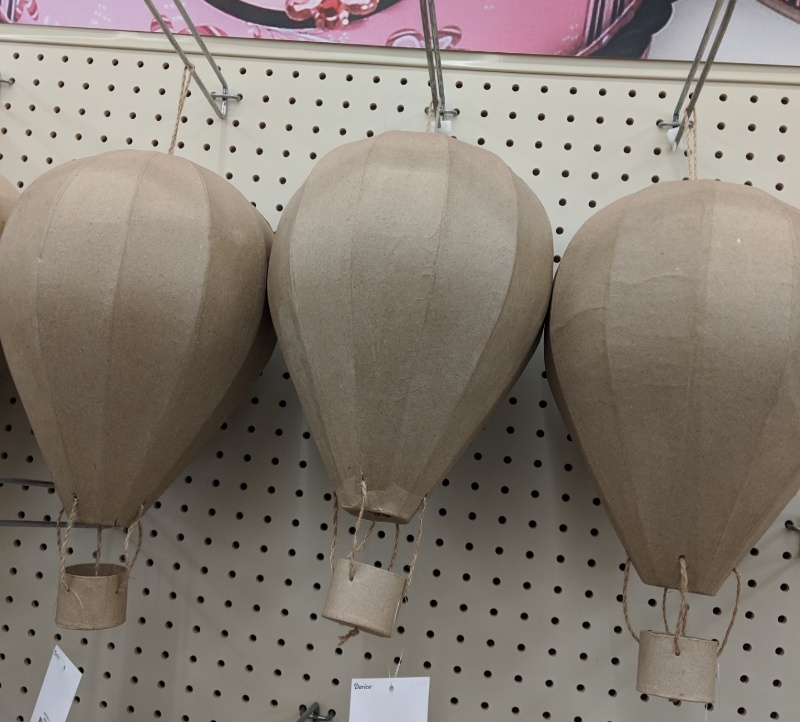 Went to the soon to be going out of business (since Michael's bought the chain and then killed them) craft store and spotted these! Skaven Cult looks great, dig the aberrations to get some rogres in there. Those extra large bases will be a pain in the tight confines of KT, but I'm sure y'all can figure out some gentle rules to get around that, and it isn't as big of a deal as Bighammer squads. The model with the bell is going to be completely impractical. I don't expect to be using it long. This is just an excuse to finish the kitbash of left-over parts I had planned on doing years ago. I quit playing 40k around 3rd ed, when the scale of the game moved from smaller skirmishes to tables full of densely packed troops & tanks. (I preferred Epic for that type of game!) This will be first return since then. 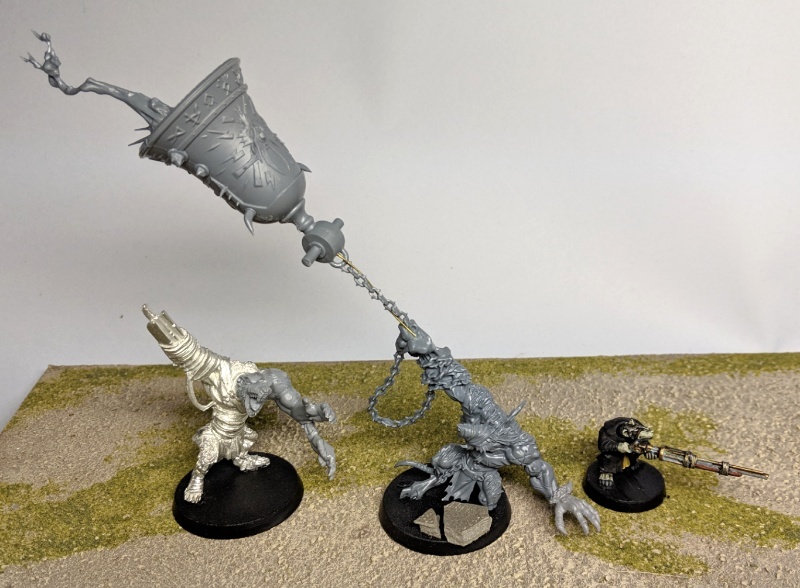 Since I already had the models done, I picked Genestealer cult mostly because I could match the equipment to the minis. You probably have enough dudes already for a kill team. I only mentioned them in a - "hey, I'm kind of working on the same sort of thing" in a "Great minds think alike" (or "fools seldom differ") sort of way... If you do need more, though, they might be worth looking at.